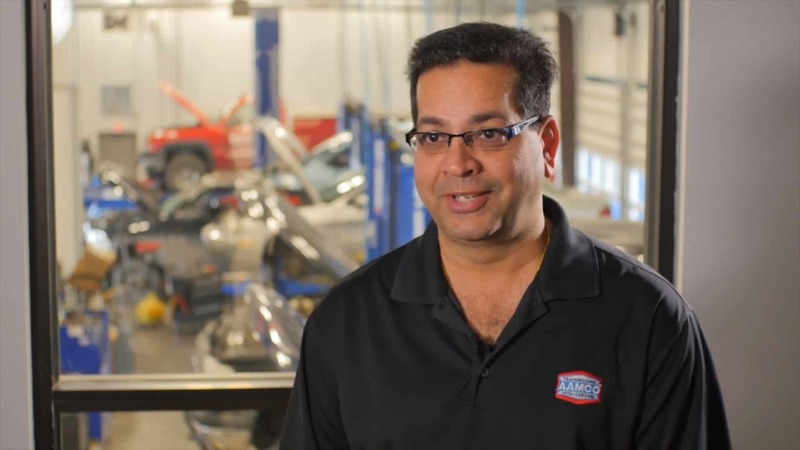 How does being a part of Icahn Automotive Group help AAMCO franchisees? Icahn Automotive Group is one of the largest franchisors in the auto repair industry with four brands and more than 2,000 locations across the country – and being associated with a network of that size has enormous benefits. For starters, Brands in the network, such as Pep Boys and Precision Auto Tuning, specialize in different aspects of auto care, do not directly compete with AAMCO, and are encouraged to refer complex car repair work to AAMCO centers. Icahn Automotive Group also has tremendous buying power, which helps to keep inventory costs low for AAMCO franchise owners on an ongoing basis. How much does it cost to start an AAMCO? 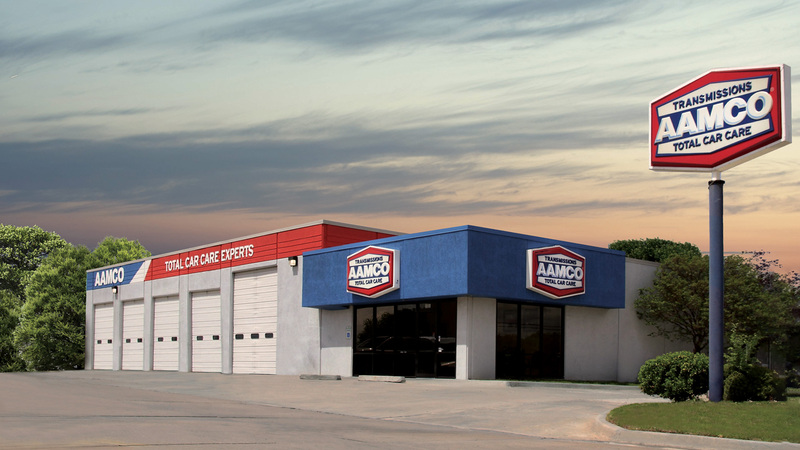 While the cost to open an AAMCO Center varies, on average, the total investment range to open a new AAMCO franchise location is $223,600 to $330,500. This figure includes the $39,500 franchise fee, as well as the costs for equipment, training, leasing a property and other items. The real estate costs will vary significantly depending on whether you decide to lease, rent or buy your property. To qualify to open an AAMCO, candidates need a minimum of $65,000 in liquid capital and a net worth of at least $250,000. One of the biggest positives in partnering with a nationally known brand with a 50-year history of expertise and customer trust is that the groundwork has been laid. Our owners have a built-in revenue stream, which is the direct result of the decades we’ve spent establishing ourselves as the preeminent brand for transmission repair. Of course, how well our AAMCO owners do is determined by how well they take advantage of our training platforms, their individual business acumen, and the local economy. What makes AAMCO different than other auto repair businesses? 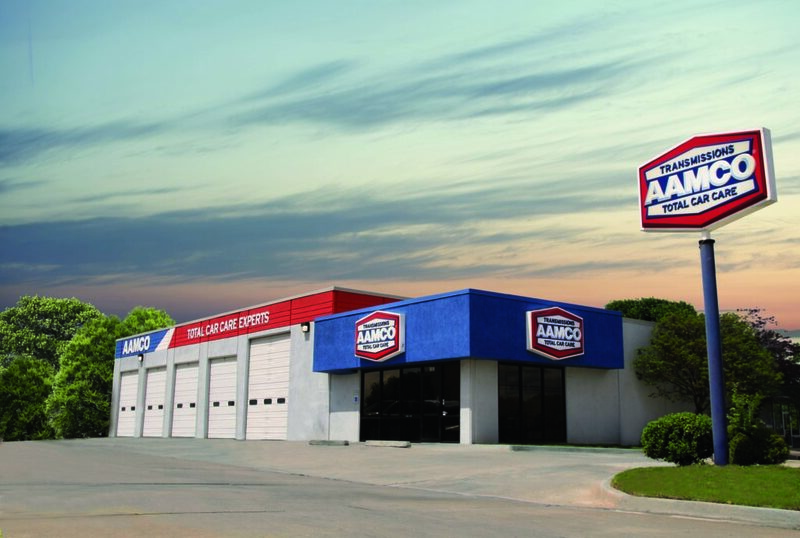 AAMCO is the world’s largest and top-rated transmission franchise. It has been an iconic brand for more than 50 years and is attracting new franchisees by simplifying the process of owning, staffing and running an auto repair franchise. No other auto repair business can claim to be the leading experts in transmission repair, which affords our AAMCO owners a built-in revenue stream. Royalties are 7.5% of total gross annual sales. What do I get for my royalty payments? Extensive support. AAMCO is well known for the intensive coaching and training that we provide our AAMCO franchise owners. Owners also benefit from the research that happens at our corporate office. With our fleet program, for example, our owners see a big return on their investment. For every dollar spent on franchise fees, we send them 80 cents in fleet revenue. We are working hard to bring that amount up to $1.50 in the near future. How does AAMCO assist with training? Franchise owners are continually coached and trained to ensure the success of their locations. We provide immediate training at AAMCO University, our state-of-the-art facility outside Atlanta, Georgia. And as part of the AAMCO family, owners will receive our ongoing service and support. We provide updated systems and best practices, which are vital to succeeding in the dynamic, fast-paced field of aftermarket maintenance and repair. AAMCO University is our state-of-the-art training facility just outside Atlanta, Georgia. Our investment in educating our owners has a lasting impact on the operations and success of our centers. These programs have provided consistent benefit to franchisees, staff and loyal customers — who have come to trust the AAMCO name as they do no other in the automotive world. Through AAMCO University, you will have the opportunity to work with our expert instructors in more than 300 courses ranging from basic shop safety to master-level diagnostics and transmission rebuilding. These modules may be offered in classroom, online and interactive settings. How big is the auto repair industry? According to IBISWorld’s Auto Mechanics in the U.S. market research report, the auto repair industry generates sales of $62 billion a year. The fact that there isn’t a single brand dominating more than 10% of the market share means AAMCO franchise owners have plenty of opportunity to grow their business. While we are the dominant brand in transmission repair, there is no dominant brand in general automotive repair.